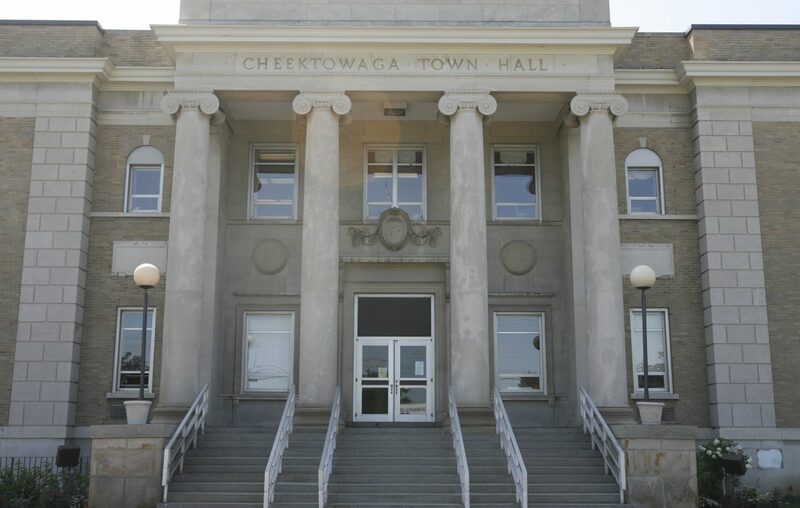 A resolution that will bring the Cheektowaga Town Board one step closer to video-recording its meetings met unanimous approval this week. The recordings will be posted within 48 hours of the meeting on the town’s website with timestamps for each resolution, agenda item board vote, said Councilman Brian Nowak, who initiated the resolution. The recordings will be posted for 120 days, said Lisa Bolognese, director of Information Technology and record management. The $3,000 cost will be appropriated from the “office supplies” budget line, officials said. “Video recording is an important step toward more open government that will make it easier for residents to stay current on local government issues,” said Nowak, who pushed for live-streaming, but acknowledged privacy concerns expressed by some board members.